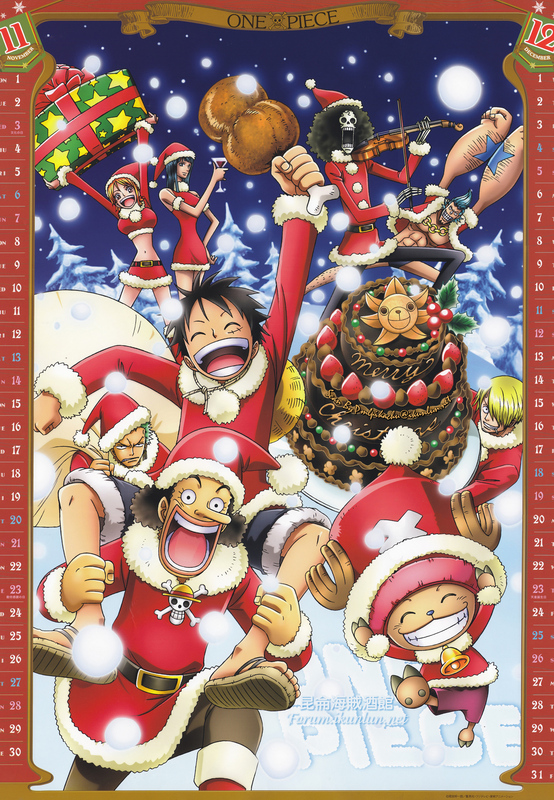 One Piece Krismas. . HD Wallpaper and background images in the One Piece club tagged: one piece monkey d luffy roronoa zoro sanji nami nico robin franky brook tony tony chopper.